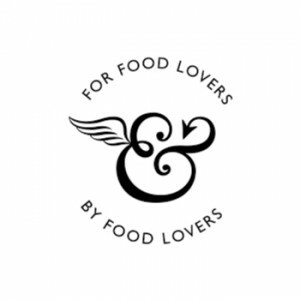 There’s a simple idea behind Fallon & Byrne, and it’s this. 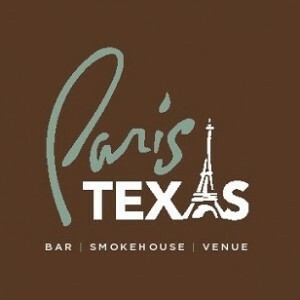 They believe in wonderful food, fine wine, great company. They put it on them shelves for you to take away. Or they serve it to you, in any of several ways. You choose. They’ll even bring the whole experience to you to cater for an event at home or in work. In short, the answer is yes. Read more. 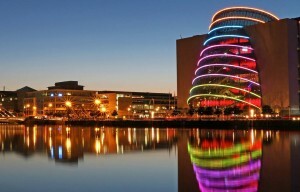 The Convention Centre Dublin was developed to provide a world-class conference venue in the heart of Ireland’s capital city. Located just 15 minutes from the airport in Dublin’s Docklands, the finance and technology hub of the city, The CCD is ideally positioned to entice the international business tourism market. Read more. With F.X. 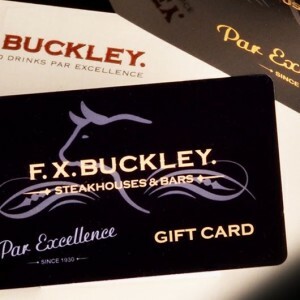 Buckley when you combine the quality of their beef with the mastery of our chefs, the real magic happens. Whether you want a fine dining experience or a world-class burger and beer, they serve you something very special indeed. Read more. From its modest fish-shop origins in the mid 1940s, this family-run business has expanded to provide an impressive range of products spanning the seafood and delicatessen spectrum. 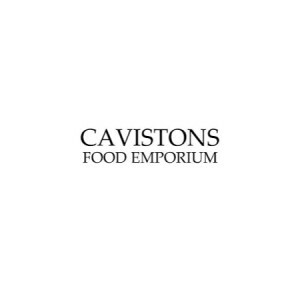 With the assistance of our trained, specialist staff, Cavistons is also a major supplier of quality food to many of Dublin’s leading restaurants and hotels. and with a thriving export business, particularly of smoked salmon, the company continues to go from strength to strength. Read more. 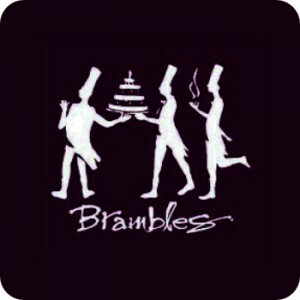 The first Brambles Café opened in 1998 in the old Dundrum Shopping Centre and still today Brambles is Family owned and Family operated. Since then we have grown it to over 20 Cafes around Dublin and further afield. After developing a eputation for handmade, honest and delicious food, we also opened our first award winning restaurant in Terenure in 2008. Read more.